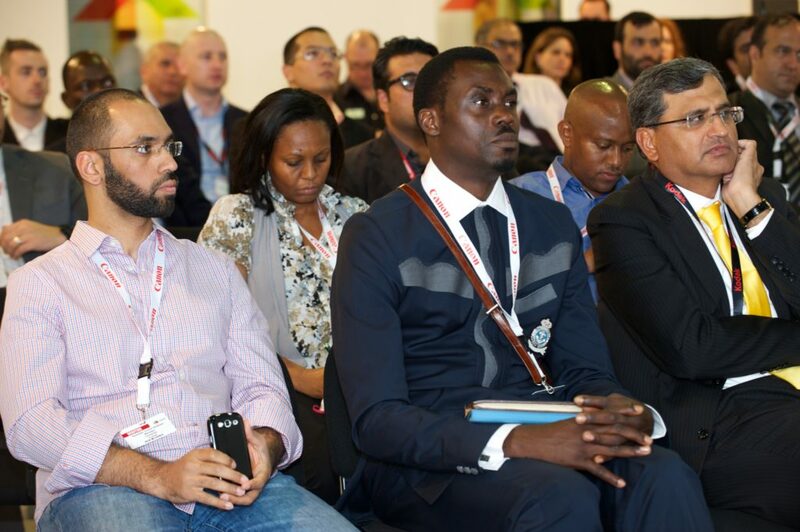 Details of a brand-new event for the Middle East’s printing industry have been announced. The first Gulf Print & Pack Summit will take place 4-5 March 2018 at the Roda Al Bustan Hotel, Dubai. 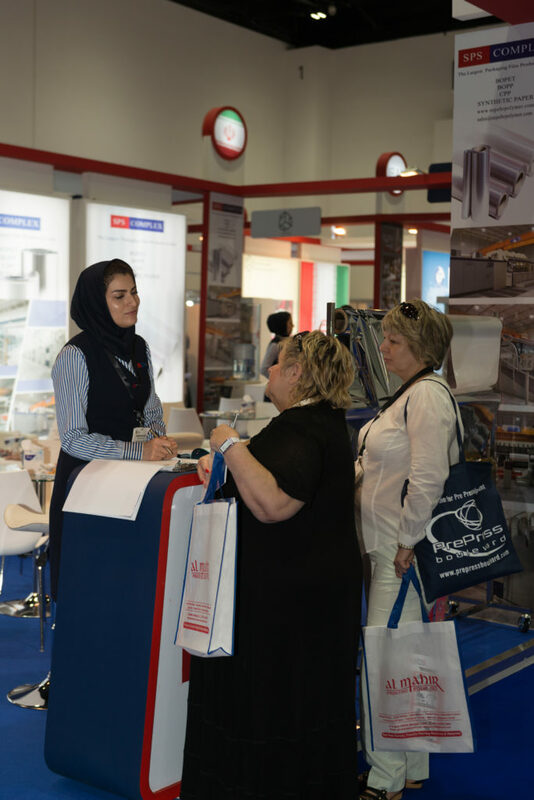 Sister event to the successful Gulf Print & Pack exhibition, the summit is targeted at commercial and packaging printers, design professionals and brand owners. Featuring a full conference program and table-top exhibition, Gulf Print & Pack Summit will examine the issues and opportunities in accessing new markets and discuss the future shape of the region’s printing business. Content-rich, the summit is aimed at allowing local printers to differentiate themselves from the competition within the region and grow their business. The summit is the only dedicated networking platform to focus on the sector’s cutting-edge technologies, current trends in printing excellence and strategies to boost commercial development. The Middle East print market value is to reach $24bn in 2017 as forecasted in the Smithers Pira report entitled ‘The Future of Global Printing to 2020’. Overall market value will pass $28bn by the end of the decade with growth in excess of the of around 3% per annum, meaning the industry plays a pivotal role in promoting economic growth and trade for the whole UAE. Subjects covered in the two-day summit will include digital print and finishing; workflow automation; new in-line converting technologies; track and trace, logistics and brand security labelling; and new market opportunities in personalization, internet-of-things (IoT) and Industry 4.0 Technologies. Content-rich, it is aimed at allowing local printers to differentiate themselves from competition within the region and grow their business. The summit will be chaired by Tarsus Labels & Packaging group strategic director Andy Thomas-Emans. Gulf Print & Pack 2017 ended on a high note last week as more than 50 industry-grade machines were sold over the course of the trade exhibition. 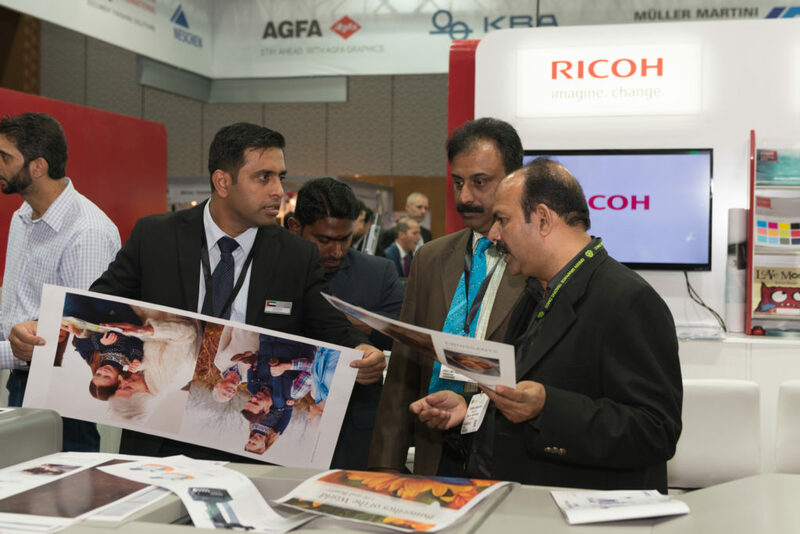 Over 200 exhibitors participated in the region’s leading print technology show and reported big business and high levels of interest from the visitors who attended this year. Gulf Print & Pack is the leading event for commercial and package printers in the Middle East and North Africa. Funtuna Boiled Egg, Shelf life, Five Weeks.